At MINI Ottawa, we're as passionate about your Mini as you are. Thats why with us you can count on your vehicle being serviced right the first time, every time. Under the Hood: Air filters, belts, battery and radiator components. 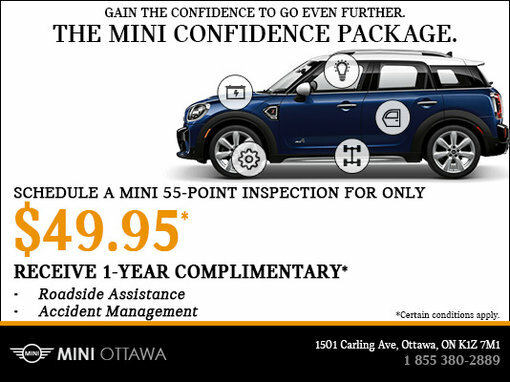 Trust MINI Ottawa for all your MINI service needs. Book your service appointment today. *Certain conditions apply. Contact dealer for details. Taxes extra. Leave your name and number and a representative will contact you shortly. I wish to receive news and promotions emails from MINI Ottawa. 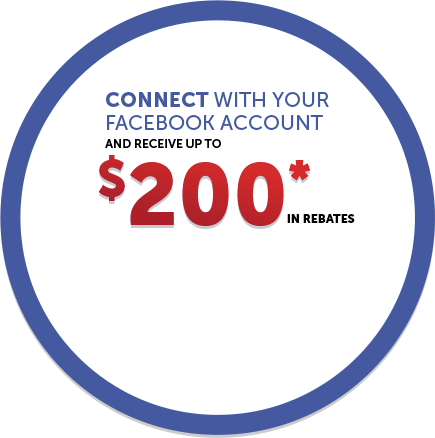 Follow us and benefit from contests, exclusive events, and much more.